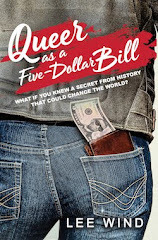 Everyone in the broken-down town of Chelsea, Massachusetts, has a story too worn to repeat--from the girls who play the pass-out game just to feel like they're somewhere else, to the packs of aimless teenage boys, to the old women from far away who left everything behind. But there's one story they all still tell: the oldest and saddest but most hopeful story, the one about the girl who will be able to take their twisted world and straighten it out. The girl who will bring the magic. Could Sophie Swankowski be that girl? 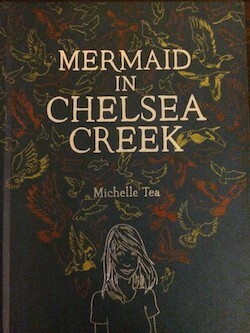 With her tangled hair and grubby clothes, her weird habits and her visions of a filthy, swearing mermaid who comes to her when she's unconscious, Sophie could be the one to uncover the power flowing beneath Chelsea's potholed streets and sludge-filled rivers, and the one to fight the evil that flows there, too. Sophie might discover her destiny, and maybe even in time to save them all. Sophie Swankowski is the hero from the stories she's been hearing all her life: she's the girl who will save the world. Or so she's been told. 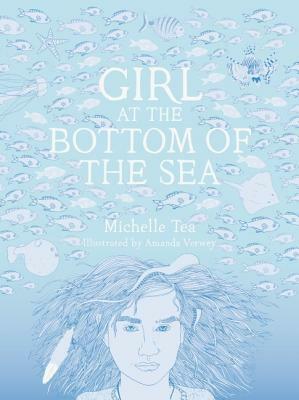 Now she and her unlikely guardian–the gruff, filthy mermaid Syrena–must travel the pitch-black seas from broken-down Chelsea, Massachusetts, to Syrena's homeland in Poland. Along the way, Syrena will reveal the terrible truth about her past, and teach Sophie about the ages-old source of her newly discovered power. But left behind in Chelsea, without Sophie to protect them from the dark magic she's awakened, what will become of Sophie's friends and family? 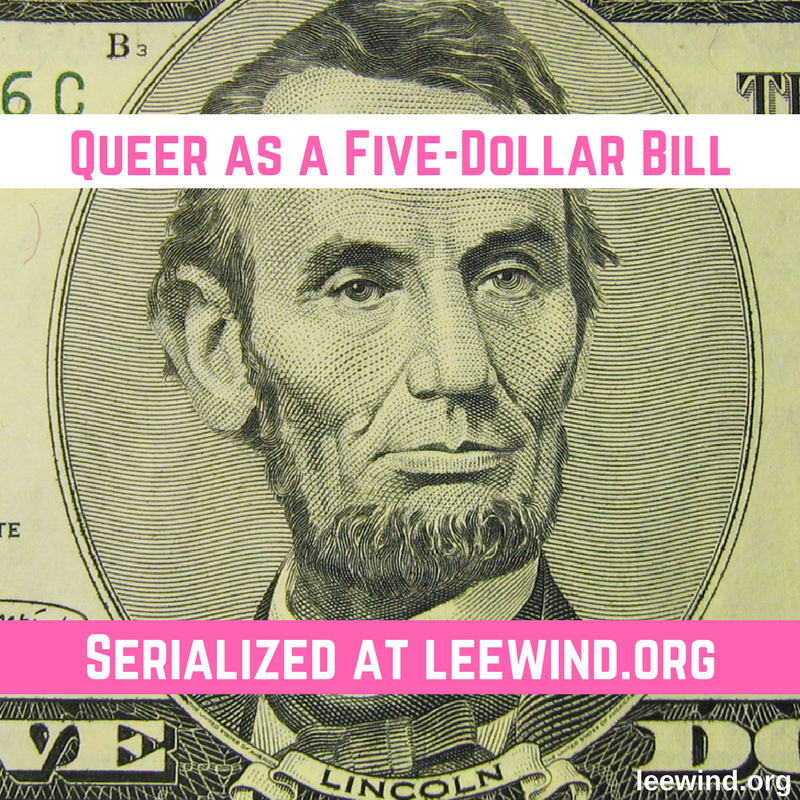 There's a great review of these first two books in the author's planned trilogy here at Hidden Gems of Queer Lit. 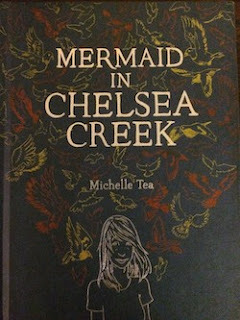 Add your review of "Mermaid in Chelsea Creek" and/or "Girl at the Bottom of the Sea" in comments!